The lobby bar will complement the new vision of the lobby, which will be a prerequisite for your great experience. Located on the mezzanine floor spacious and bright breakfast room. 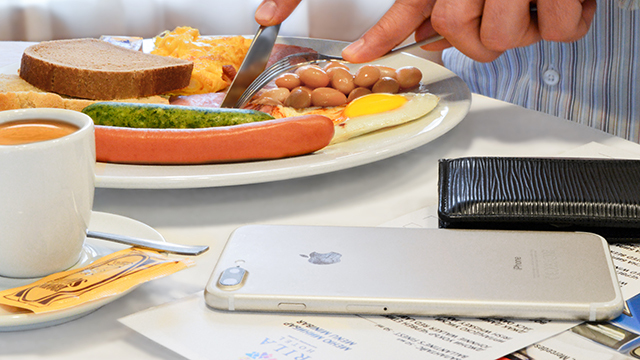 With a capacity of over 80 people, guests can enjoy their breakfast in peace. The hall has direct access to a large terrace with great views. Conference Hall "ONE" has available seats up to 70 people. Аmenities Hall ONE offers a U-shaped arrangement with a luxurious setting for your needs flip chart, screen and internet access. 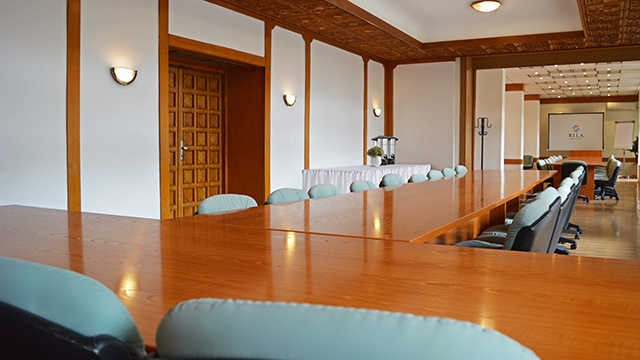 Hall "TWO" is suitable for business meetings in a narrow range with 20 seats. 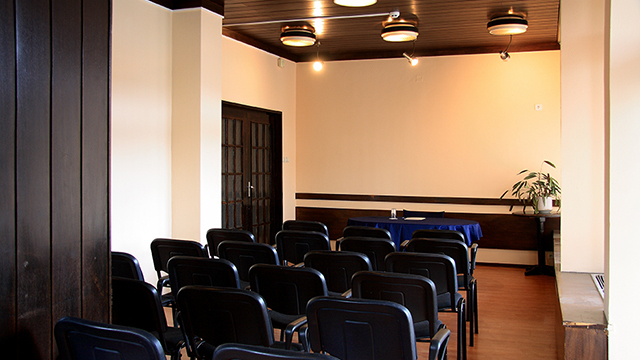 Аmenities For your business events, hotel RILA offers optimal facilities meeting your requirements, which include flip chart, screen and internet access. Welcome to Rila Hotel Sofia Bulgaria!